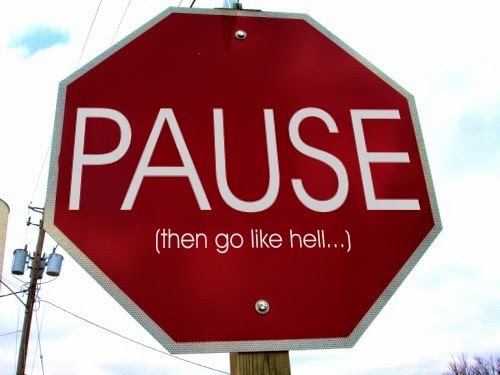 Life feels like someone has hit the pause button. As a family we're biding our time as we wait for Social Work to find us a second child. A sibling for smudge. Much wanted by us but desperately wished for by her. But wait is all we can do. The bedroom is as ready as we can make it, without knowing their age. Smudge has been included and kept informed throughout the process. More time has been spent reigning her in and managing her expectations than seeking her involvement. There was never any need for us to find out if this was what she wanted. This is the child who wrote to Santa asking for a baby sister! I left work when we adopted smudge. She still needs the reassurance of it being me who drops her off and picks her up from school. So there is no worry about me having to give months of notice to my employer. So why are we still waiting 7 months after the panel approved us as adoptive parents? What is taking Social Work so long?